IMS’ Dry-21 Paintable PTFE Powder Mold Release is compliant to FDA standards for incidental food contact under 21 CFR 177.1550 and 184.100. 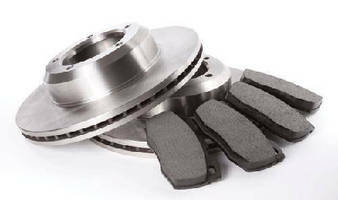 The product is suitable for applications where molded parts are painted, plated or ink-stamped. 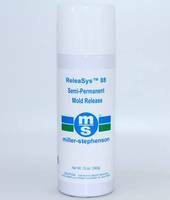 ReleaSys Mold Release Agent is thermally stable. Lord Corporation's New Release Agents increases mold-picking time and reduces mold folding in molds. Die Release Agents utilize heat-activated additive. 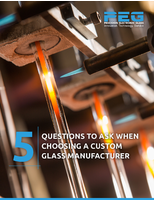 Mold Release Agents target metal and ceramic parts. 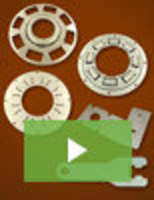 Release Agent facilitates removal of rubber parts from molds. Mold Release Agent suits FKM rubber seal applications.